Hilary Messer is a Senior Associate in the Dispute Resolution team. Hilary specialises in dispute resolution and has extensive knowledge in a wide range of civil litigation matters. Hilary is not afraid to take on cases from which other shy away and has built a reputation for her high levels of tenacity and enterprise, making her a formidable opponent. Hilary takes pride in ensuring that she always secures the very best outcome she can for her clients. Hilary is a recommended lawyer in Legal 500 (2019) and a noted member of the litigation team. Hilary has also previously been voted as one of the Hot 100 Lawyers for her work challenging the banks on Shared Application Mortgages (SAMs), along with Times Lawyer of the Week and Law Society Lawyer of the Month. Hilary practices in all areas of commercial dispute resolution. Hilary has a particular interest in what may best be described as ‘cause cases’, acting for the individual against bureaucracy and officialdom. 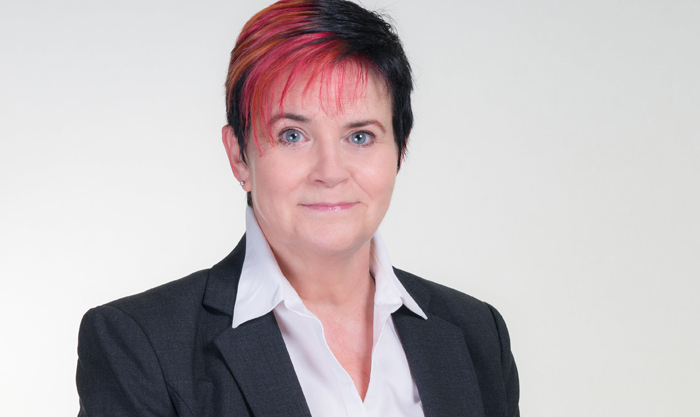 Hilary’s expertise in property litigation includes landlord and tenant matters, applications relating to trusts of land and boundary and right of way disputes. 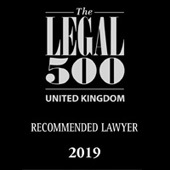 Hilary is a recommended lawyer in Legal 500 (2019) as a noted member of the litigation team. Hilary Messer qualified in 1991. 04-12-2015 - Cloud Storage – are you breaking the law?
" Your valuable guidance has been very much appreciated, thank you. " " Hilary is a consummate professional who is dedicated to her cases and clients." " Hilary can see the bigger picture and think outside the box. I would definitely recommend her."